There are dozens of ways to do niche research and keyword research. Few use LTP, Moz, SEMRush, Ahrefs keyword tool & others use brain for niche research. For this purpose, I’ve written this lazy piece of content about Niche Research Reloaded that still works in 2017. 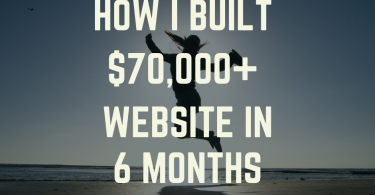 Well, I’m a lazy person who always look for an easy yet effective methods to find profitable niches. So, this is the part 1 of the few parts for niche & keyword research and I name it niche & Keyword research reloaded. Oh you got depressed when read part 1? Don’t worry, every part will be complete in its own. Flippa is the marketplace for domains, established websites and apps. Sellers and buyers from across the world are there at Flippa to sell their online inventory and others to buy. Well, we are going to find profitable niches through Flippa. 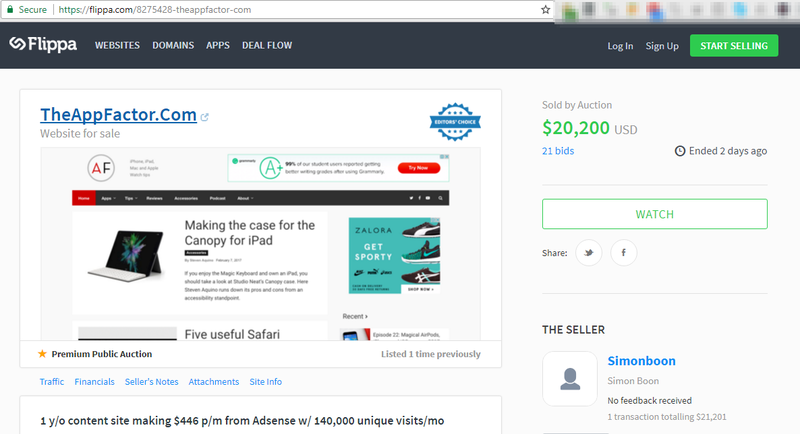 Since we are looking for niches for our content sites, We will navigate to flippa.com > Websites > Just Sold. 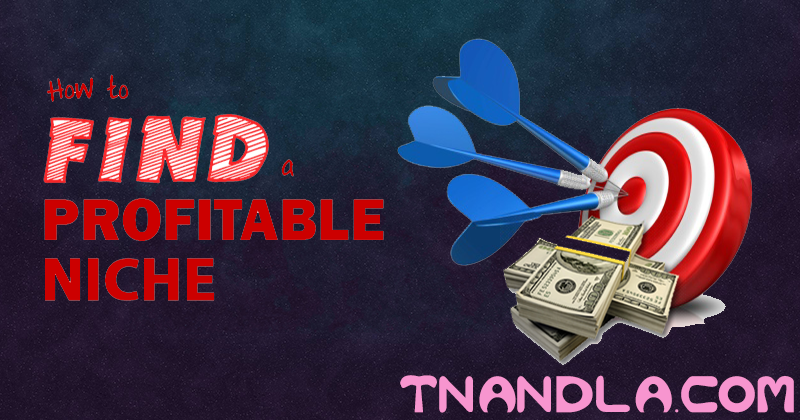 Enter $3000 in minimum price range input field so that we can find all those content websites that are sold for more than $3000 sorted by date. Now analyze all the sites you can see in search results below than this search area. 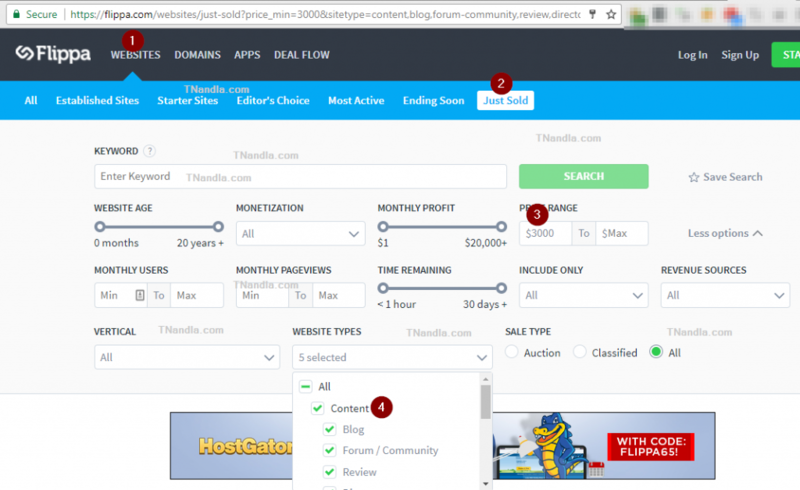 So, We can see all those content based websites that are sold for over $3000. Now navigate to each listing one by one. TheAppFactor.Com grabbed my attention as it was sold in $20K+ and it’s just one year old website. So, keeping its age and price in view, this is the first thing that I will be exploring. Ok, as I promised I won’t make this guide complex rather will keep it simple. Now, copy URL of the website of this listing that is TheAppFactor.com and go to semrush.com (a premium SEO research tool). Domain Analytics > Organic Research > Type URL in search bar. Now, we can clearly see for how many keywords this site is ranking for and from where it started ranking. This data is really helpful for us to determine how much time and effort is needed to establish such kind of website. Now, we have found plenty of keywords that can be targeted just like the site we found on Flippa. 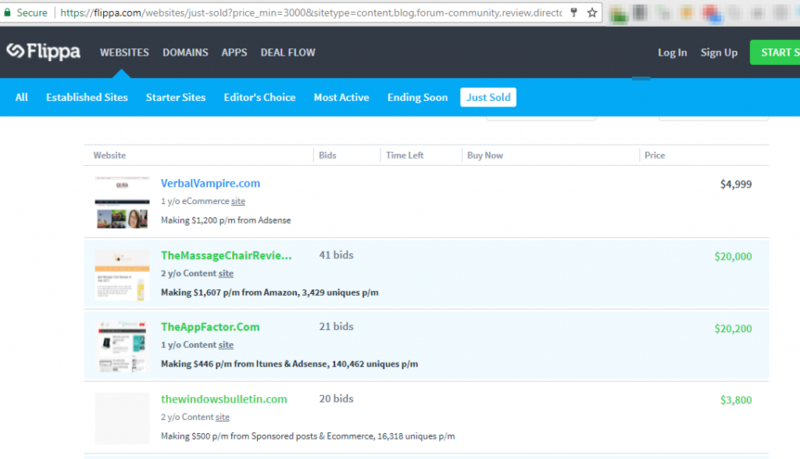 Next phase will be enhancing competitive research for theappfactor.com through Moz Open Site Explorer and for backlinks, Ahrefs. Making it shorter, we will analyze each and every keyword this site is ranking for and pick the keywords with low competition and skip medium difficulty keywords for now. Once the site is ranking for low competition keywords, we can go further and target medium/high competition keywords too. 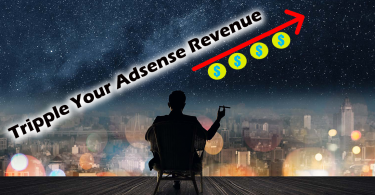 So, by using this simple method, you can find profitable niches, keywords, exact ranking strategy and revenue details of hundreds of niches and thousands of keywords. Don’t forget to check event blogging case study for new year and wait; you are having tough times in configuring Yoast? Check Yoast guide. It aweaome and describe in an easy way. Lots of people having problem with selection of nich and always confused. That is a way i think we can estimate for a successfull bussiness. Its like we are reading some high authority international speaker. Interesting, engaging and full of quality with no irrelevant lengthy article. Superb Sir. That’s really awesome way you just have explained. 🙂 I will try to find out some profitable niches very soon, using your method. Thank you Sir! Thanks Sir. <3 keep up the good work. Your articles are blessing for newbies like me. Thanks tanveer bhi for niche / keyword blog post.